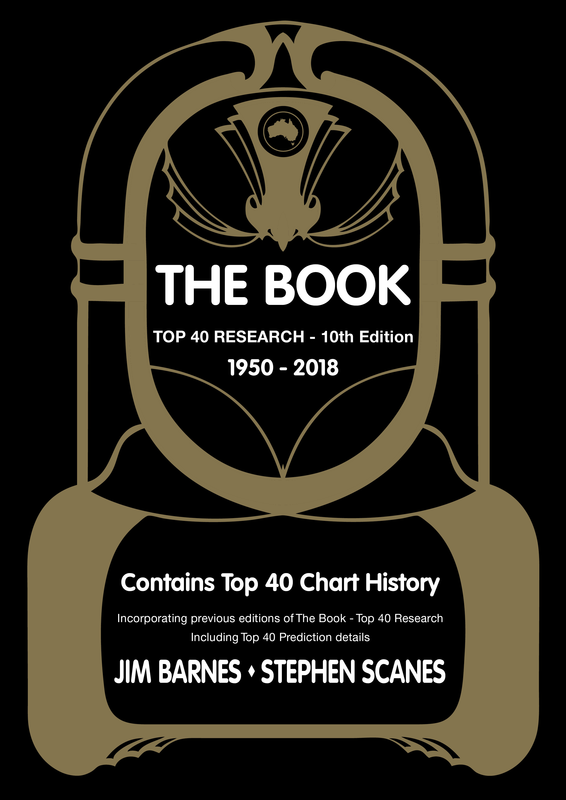 The 9th Edition of The Book: Top 40 Research spans 60 years of Top 40 Charts in Australia (1956-2014) this time it will be presented in two cross-referenced sections, Alpha by Artists (including predictions) and Alpha by Song Titles. As well as boasting even more biographical information and life spans of those artists that have gone to rock and roll heaven, the Book now includes for the first time listings on predictions - songs that peaked between 41 and 60, and those that peaked lower but are notable in music history. Like all editions before the 9th, all information from previous editions will be incorporated with the last four years of charts. This means that every vital piece of chart information is at your fingertips in ONE volume only, not fractured across several books, making the 9th Edition once again great value for money. There are 0 copies of The Book left for sale. 8/2/19 - IT'S SOLD OUT!!!! The last copy of the 9th Edition has now gone to a happy home. 17/10/18 - Down to single figures of Books left in this edition.